Hands of Hope partners with Children's Home both domestically and internationally. We also partner with Safe Families for Children and DCS to support local children. 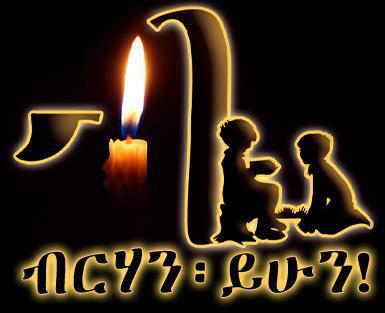 The mission of Berhan Yehun is to work with the "poorest of the poor" meeting all of the children's basic needs through food, care, love, and education while encouraging family preservation. The mission of Exodo is to restore the academic, physical, social, spiritual, and vocational areas of orphaned children’s lives in a home environment where they are loved, learn about God, go to school, receive psychological counseling if needed, and learn responsibility and communal awareness. Faith in Deeds provides the disenfranchised children of India with a family atmosphere where they are educated to make properly informed life-decisions and inspired to love each other and their community. New Song Mission will offer loving homes and a private education for orphaned, fatherless, and impoverished children. The New Song campus is fantastic news for children who deserve a second chance at childhood. 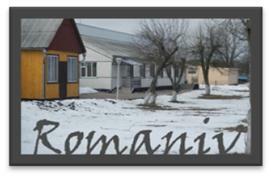 Romaniv is a government orphanage for disabled boys who have come from oppressive or hopeless circumstances. Society in Ukraine still views orphans with disabilities as outcasts and a burden. Through the partnership with Hands of Hope, Mission to Ukraine, and Wide Awake International the Romaniv boys are given nutritional, medical, therapeutic, spiritual, and educational support.